We host a wide variety of healers, crystals, candles, essential oils and more. Visit our shop to balance your aura, seek guidance from our alternative healers, and find alternative medicines to assist you along your spiritual journey. What’s Waiting in Store for You? 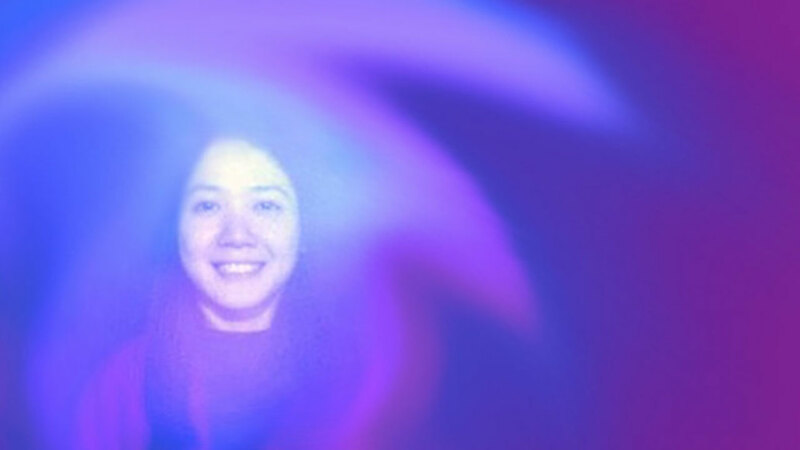 A place to balance your chakra and discover your aura. 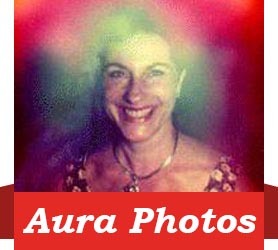 Our aura photography will provide you with a comprehensive overview of your aura in the moment and what that means for you. 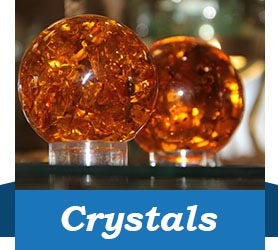 We are proud to offer a wide variety of beautiful and affordable crystals for your naturopathic crystal healing needs. 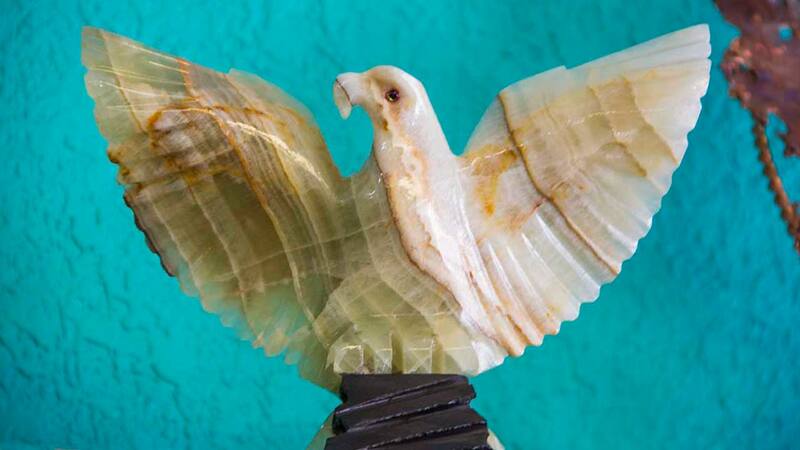 Our selection of crystals will help you find a crystal for any occasion. 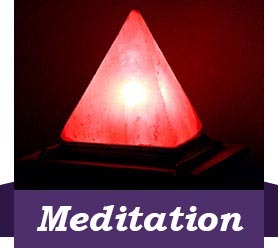 We host a serene crystal meditation room where you can retreat for the deepest mental relaxation. 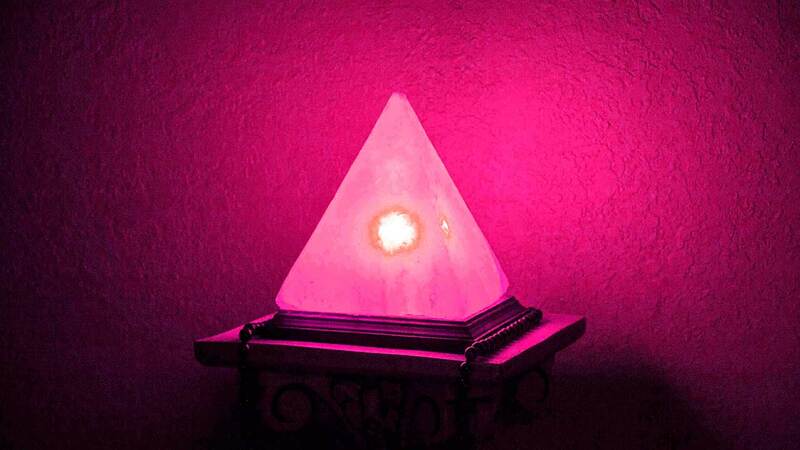 The crystal meditation room is sure to help you find your center.